In all the excitement of moving and the upheaval of packing it is easy to forget one vital ingredient. It is usually one of the most important pieces of the puzzle and can cause a huge amount of stress and possibly even inconvenience to resolve the issue in time for your move. The answer is, of course to ensure you have planned for every eventuality and double or even triple checked your plans. However, if this is your first move you may not actually be aware of all the details which should be considered before you move. It is possible to get help and advice, or even leave the majority of the move to a professional company. 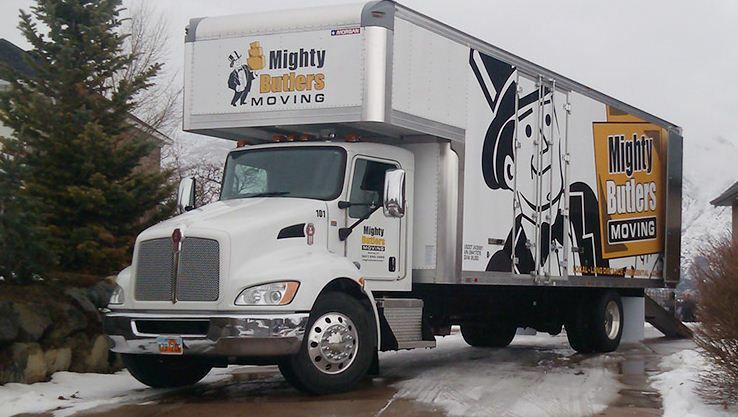 If you opt to entrust this task to a moving firm you should ensure that the company has a good reputation and has received good reviews; some, like Mighty Butlers Moving have actually been rated as good moving companies. As mentioned, the key to a good move is planning. This means setting dates when to have the majority of the house packed up by. Allowing yourself time to clean and even redecorate in places, if needed. You will need to take a note of your utility readings at both your old house and the new one, you will also need t arrange to collect the keys and you should have your essential items easily accessible. Ideally you should take a few days off work to allow you to focus solely on the move. It is advisable to do your last shop two weeks before your moving date. This will provide you enough food to last until you move without having an excessive amount to move with you. This is also a good opportunity to clear your freezer; you will need to switch both your fridge and freezer off at least twenty four hours before the move. This will allow you time to collect the water and not have it ruining any boxes or other equipment in the van. If it is possible and feasible to get into your new home a few days before the actual move you will be able to give the whole house a complete clean. This will make it easier when you arrive with your furniture to simply put everything into place. A clean kitchen and bathroom means the food you do have can be put away and you can have a hot shower; something which will be appreciated after all the work of moving. These can be one of the worst items to pack; they take up a large amount of space, become easily creased and can become dirty. To avoid this leave them as late as possible and pull a black bag over them from the top, make a hole for the hangers to poke through and knot them together. Your clothes are protected and easy to carry! If a drawer unit or cupboard is moving with you and there is nothing too heavy or breakable inside it then it can be advisable to leave the contents in the drawer of cupboard and wrap the item with some cling film or a similar product. The drawers will stay shut and the items do not need to be packed and unpacked.